Kailey Flyte is a personal style, beauty, DIY blogger, illustrator, photographer, and model with a combined reach of over 115,000 followers. 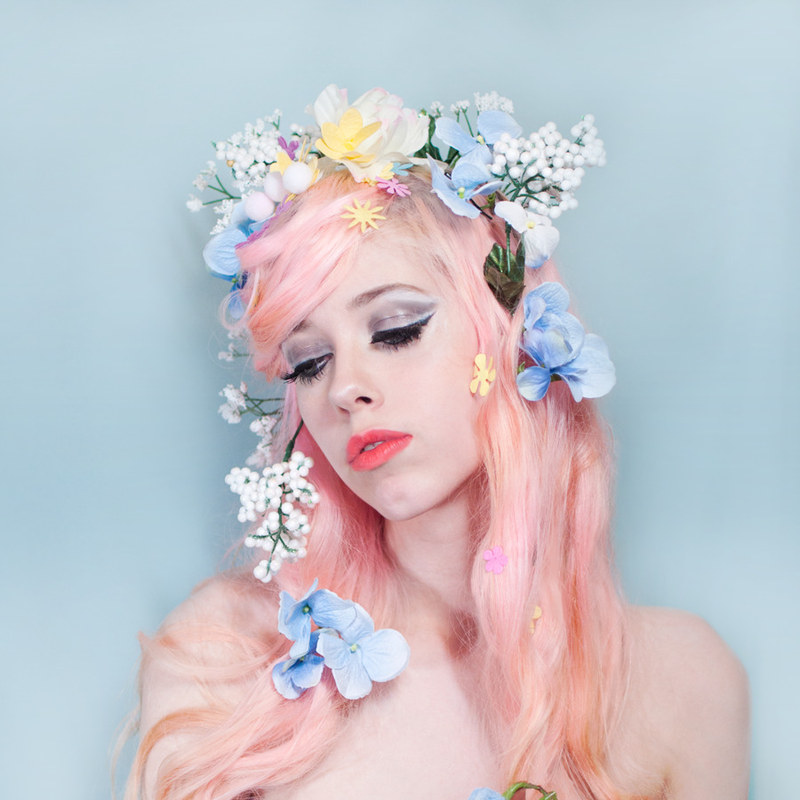 Starting her blog in 2013, Mermaidens quickly grew from a humble photo diary into a full blown career showcasing her passion for pastels, photography, film, fashion, and beauty. Specializing in product and fashion direction styled with a bright, colorful, and playful eye, Flyte garnered attention from publications such as Buzzfeed, Refinery29, Teen Vogue, Brit + Co, and has worked with brands such as HP, Revlon, Polaroid, and many more. Visit Flyte on instagram and be sure to check our her portfolio.